Ms. Zhu received her M.A. in Second Language Acquisition from Carnegie Mellon University, and her B.A. in Teaching Chinese as a Foreign Language from East China Normal University in Shanghai. She has taught at the University of Pittsburg and Middlebury-Monterey Language Academy. 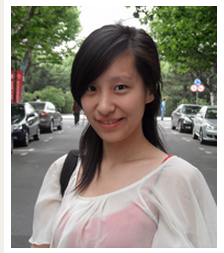 She also taught Chinese at Shanghai American School and Taipei Language Institute.